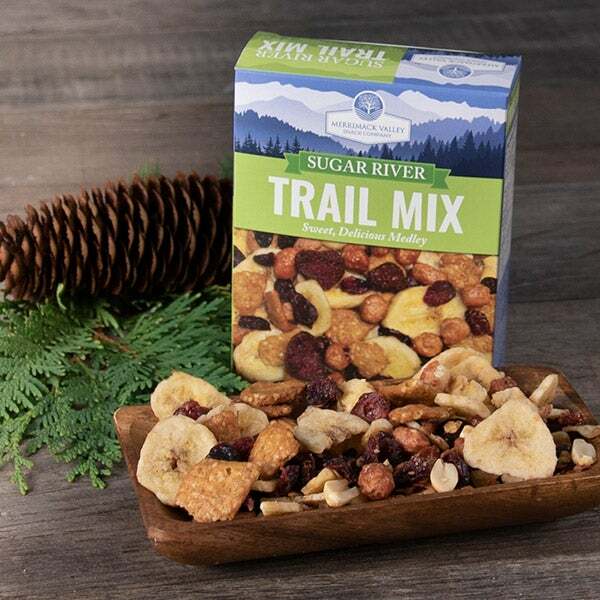 Whoever said that healthy food doesn’t taste good is about to be proven very wrong! 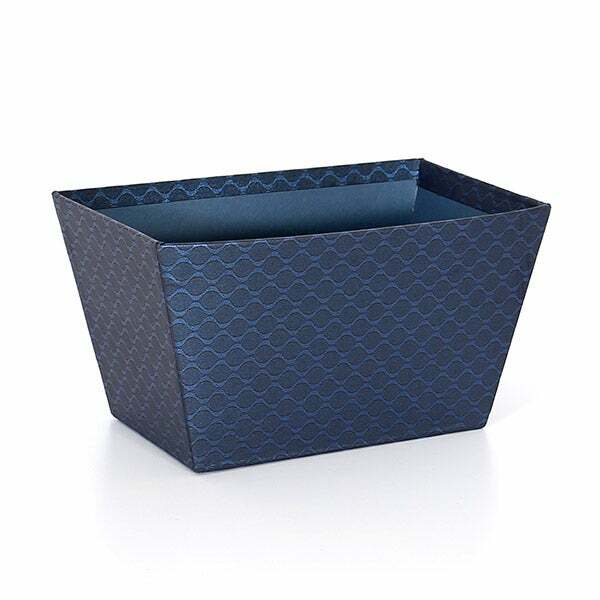 In this gorgeous willow branch basket, we’ve collected an assortment of delightful gourmet treats that aren’t just tasty, but good for you too! 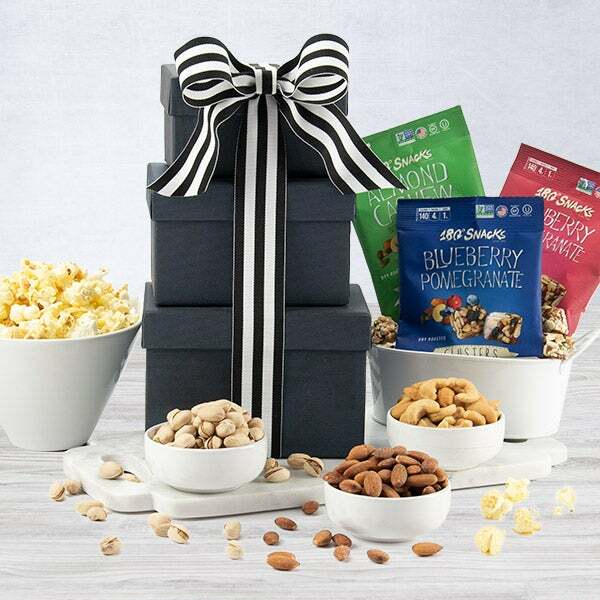 Complete with naturally sweet trail mix, premium Virginia peanuts, and gourmet kettle corn, this beautiful, thoughtful gift is one that you can feel really good about sending! 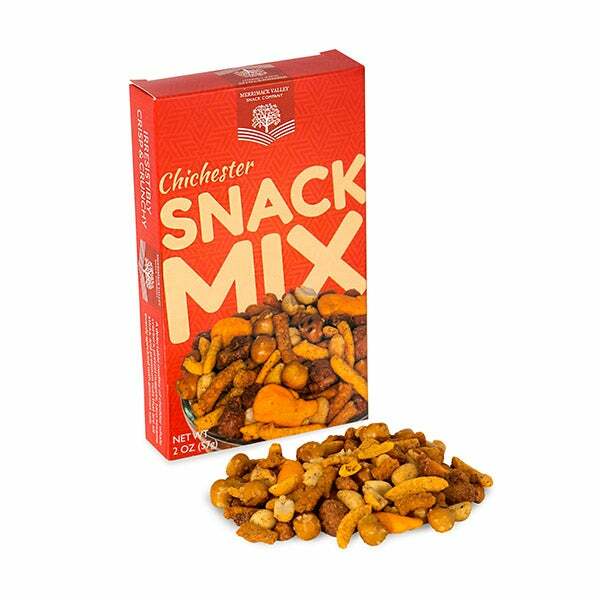 Chichester Trail Mix by Merrimack Valley Snack Company - 2 oz. 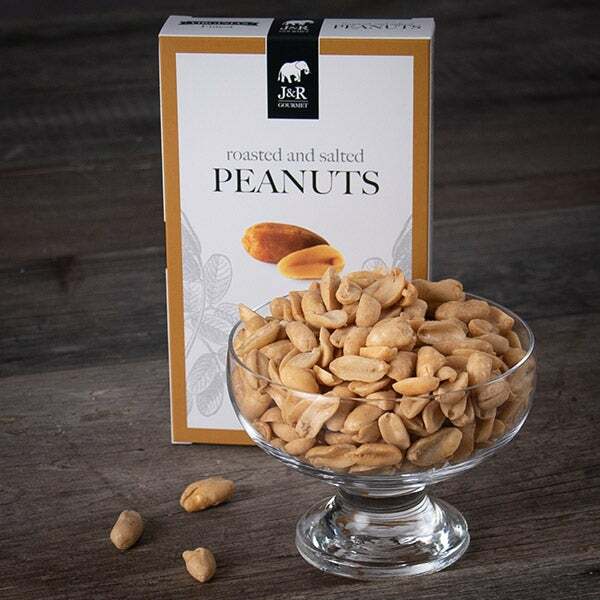 Almond Cashew Clusters by 180 Snacks - 1 oz. 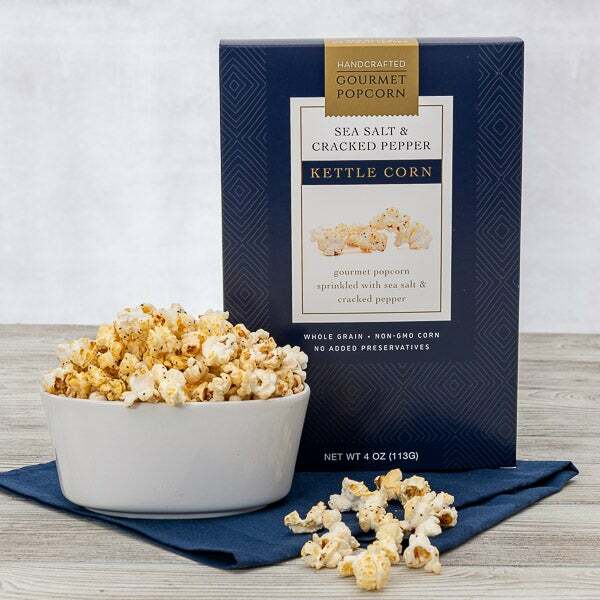 Sea Salt & Cracked Pepper Kettle Corn by GourmetGiftBaskets.com- 4 oz. Pineapple, Coconut & Macadamia Orchard Bar by Liberty Orchards - 1.4 oz.